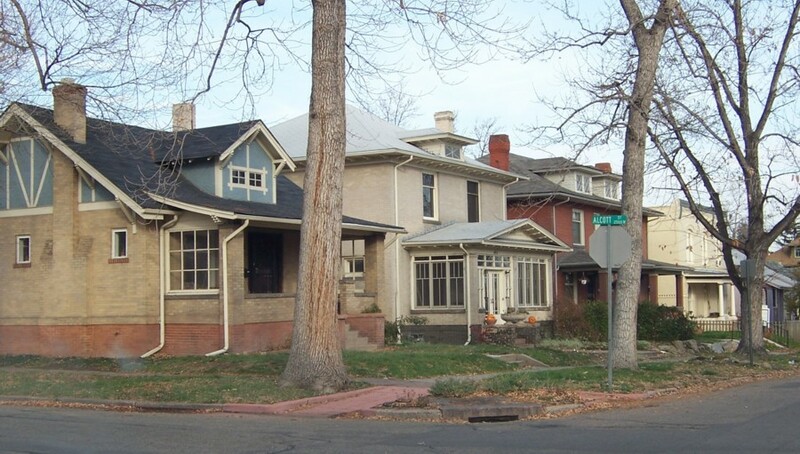 The Denver Highlands neighborhood is broken into two areas, 'Highland' and 'West Highland' - together 'The Highlands'. Located just a few minutes from Downtown, this neighborhood is full of charm, local-businesses & some of the most popular restaurants, bars and shops in Central Denver! 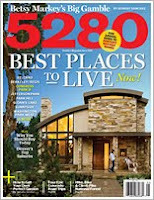 Have You Seen The Latest 5280? ?